The car that’s been sitting in your driveway hasn’t moved in a few weeks and now your spouse is starting to get on you to remove that car. The problem you are facing is nobody wants to pay you the money you were hoping to get. Don’t worry about the headache as RCO Cash for Cars can make the whole process simple. Rather than waiting for that customer to come on by (which never seems to happen) RCO can get you a free, no hassle quote right online. 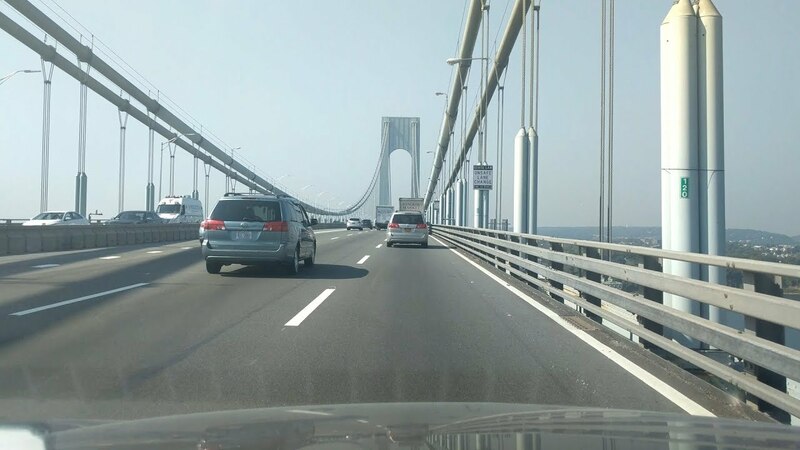 Selling your car for cash in Queens has never been easier, just visit RCO online at http://www.rcocashforcars.com/Cash-For-Cars/Queens/ or call 888-589-1747. 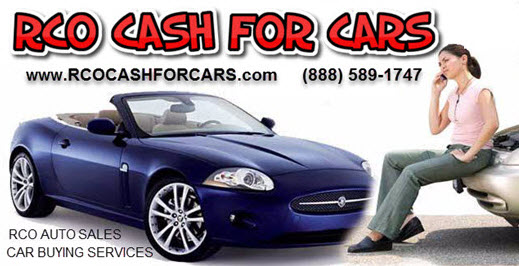 In just minutes, you can sell your car for cash and eliminate all the hassles!